Well the leaves have officially begun to fall, turning the streets we walk to work into the perfect palette of all the colours we are loving this season. Read on to see what’s on our radar this week! 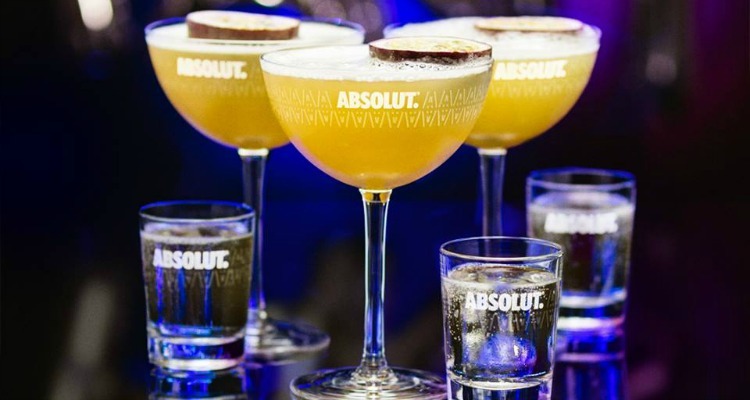 As apart of London Cocktail Week, Absolut vodka took over an old townhouse in Soho and turned it into a Pornstar Martini immersive experience – taking our vote as the best event of the week. 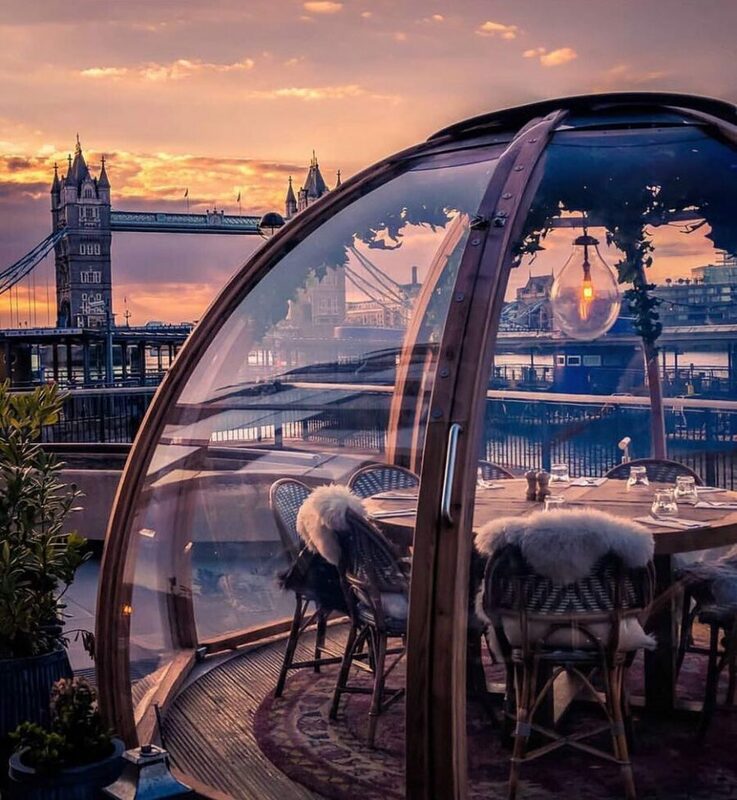 Each room was designed to immerse you into the cocktail – absolutely wild! Featuring a forest pumped with vanilla flavoured mist, yes flavoured, and our favourite part, a maze of bubbles. 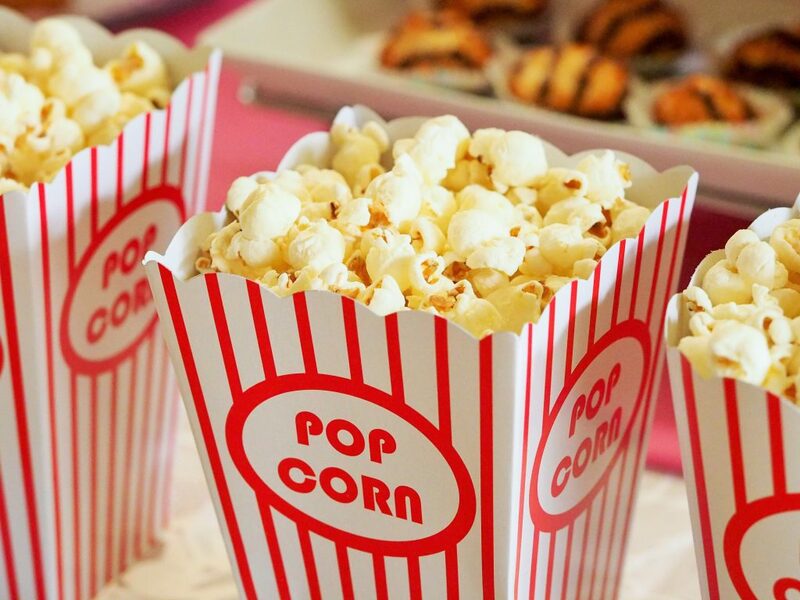 Very cool idea for a sensory event – that’s a yes from us! The theme of immersive experience continues and this particular one has our full attention – how do you feel about dining with the devil? 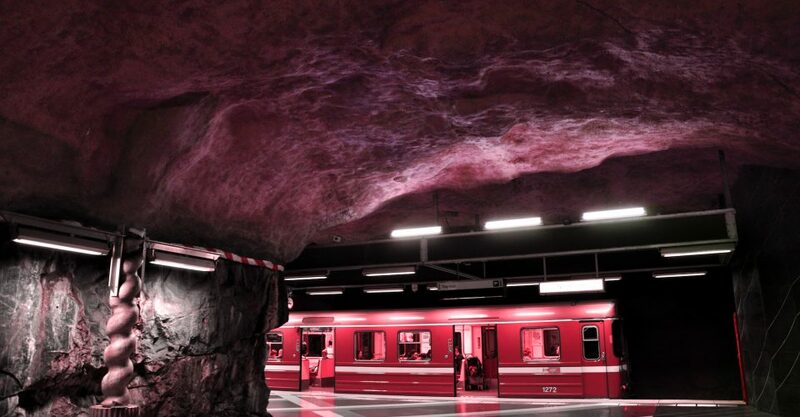 Jump aboard the train with Funicular Productions and get treated to your last meal on the way to hell. With their last event, The Murder Express, selling out and part of this experience is 3-course banquet by Masterchef finalist Louisa Ellis, we are sold! We cannot wait to be wowed this experience and gain all ghoulish inspo we can for our upcoming Halloween events! And they’re back! We are so excited these cosy winter winners are open again. Featuring sheepskin rugs, fluffy blankets, and twinkling lights – all the must-haves for winter. They are the perfect venue for an intimate dinner with friends or an occasion with your special someone. London Film Festival Commences this week and this year they have promised the strongest film line-up yet! Just around the corner from Mask HQ, the main hub will be Cineworld Leicester Square. We are looking forward to catching Keira Knightley in Collette, and Emma Stone in The Favourite. What’s on your list? 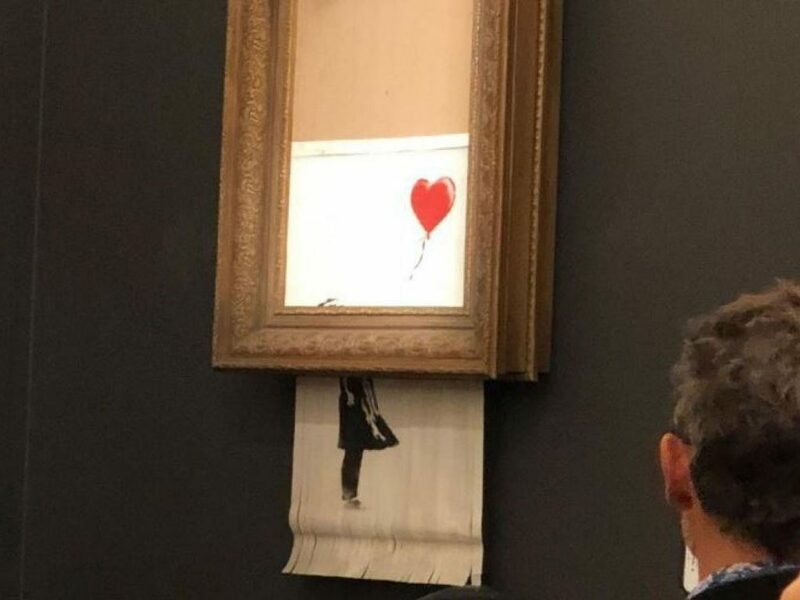 The art world was #shoke this weekend, as Britain’s famed street artist Banksy’s prize piece self-destructed, just moments after it was sold for over £1 million in an auction on Friday night. The artist had installed a shredder into the frame, which started up moments after the auction hammer sounded!